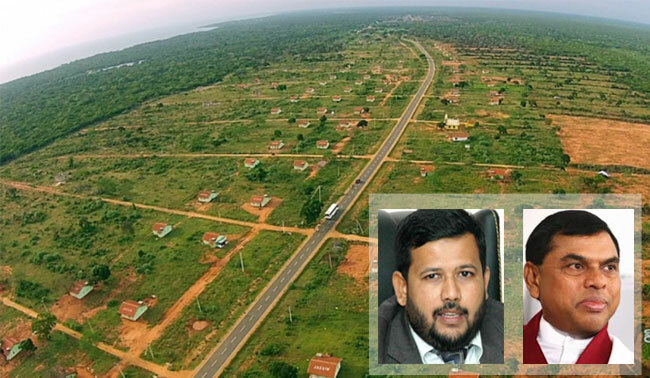 The Court of Appeal has granted leave to proceed with the Writ Petition filed as public interest litigation on the alleged deforestation and illegal construction of housing project in the Wilpattu National Park. The decision was announced when the petition, filed by two rights activists including Attorney-at-Law Nagananda Kodituwakku, was taken up before a judge-bench comprising Appeals Court chairman Preethi Padman Surasena and Justice Shiran Gunaratne. The petitioners informed the court that the illegal deforestation and constructions carried out within the Wilpattu National Park has caused large-scale environmental damage. They requested the court to issue a directive to remove the unauthorized constructions and to reclaim the lands back to the government as they are completely unlawful. After considering the facts presented, the Appeals Court granted leave to proceed with the petition and issued notice on several parties including Minister Rishad Bathiudeen, former Minister Basil Rajapaksa, the Central Environmental Authority (CEA) and the Wildlife Conservation Department, who have been named as respondents in the petition, to appear before the court on March 5.